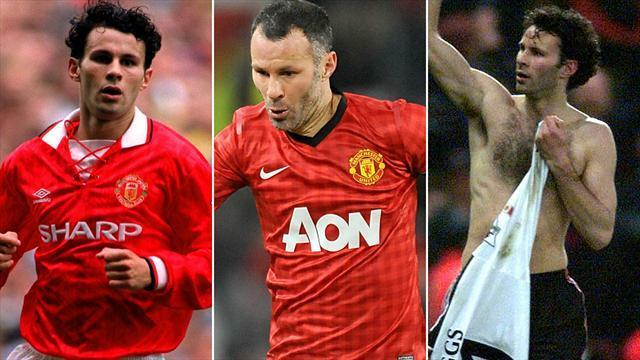 The most decorated player in the history of English football, 40-year-old Manchester United midfielder Ryan Giggs ends his 23-year-long playing career. The decision came on May 19, 2014, due to his appointment of an assistant to the new manager of the club, the Dutchman Louis van Gaal. 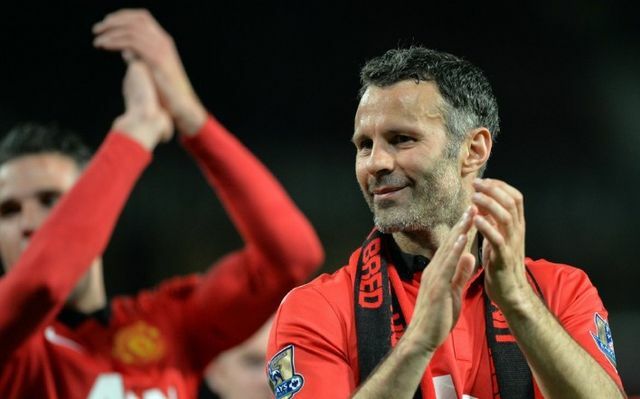 Giggs shall now focus on his new duties only. The Welshman made his debut for United in March 1991. He scored 168 goals during 963 appearances, which is a club record in terms of matches played. His career of manager started in April 2014 after sack of David Moyes, with the first official match as a coach on April 26, 2014. Ryan’s last appearance was at the Old Trafford during the match against Hull City on May 6, 2014, Tuesday, when he had substituted himself on for the final 20 minutes of the English Premier League (EPL) match. The best years of the star midfielder are indivisible from work of Sir Alex Ferguson in the team: from the first EPL triumph in 1993 to the most recent in 2013, as well as the 1999 treble and the Champions League title in 2008. All in all Ryan Giggs has such trophies as 13 Premier League titles, four FA Cups, four Capital One Cups and two Champions Leagues. He was named as the PFA Young Player of the Year in 1992 and 1993. Giggs was awarded Manchester United’s version of the prize in 1991 and 1992. The legendary midfielder was named as BBC Sports Personality of the Year 2009, and also received the senior PFA Player of the Year award. He has been present in the PFA Team of the Year for six times. Ryan has been awarded a special testimonial to commemorate his 10 years of playing at the Old Trafford in 2001. The Welshman had represented his country in 64 official matches. Previous articleNorthern Elders want FG to negotiate with Boko Haram..